Two experts explain how the drama of mother-baby bond continues to impact our adult love life. In this segment you will see impact of loss of connection and how to repair it. If you know the laws of love you know how to make it last. 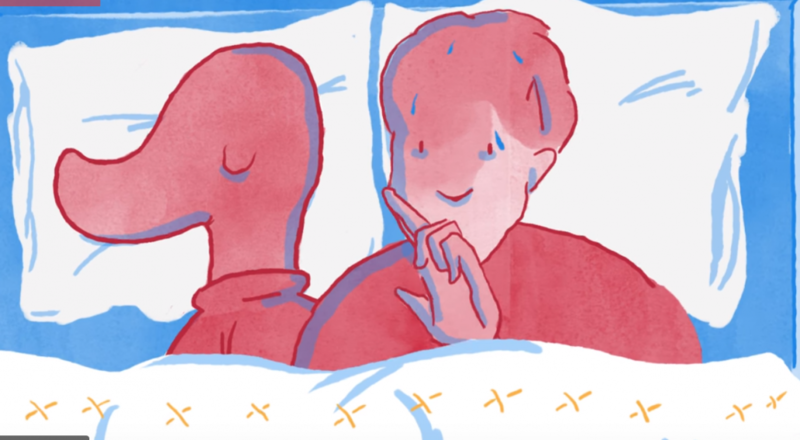 Researcher Sue Johnson – world expert on Attachment and Love – explains how we can have the loving lasting relationships we all long for. And it makes perfect Love Sense.